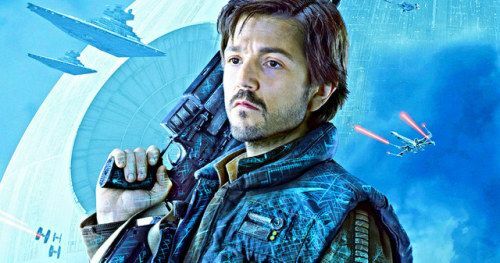 Rogue One Prequel Series Starring Diego Luna Is Next Star Wars TV Show Diego Luna will return as Cassian Andor in a Rogue One prequel series to be produced for the upcoming Disney+ Streaming Service. 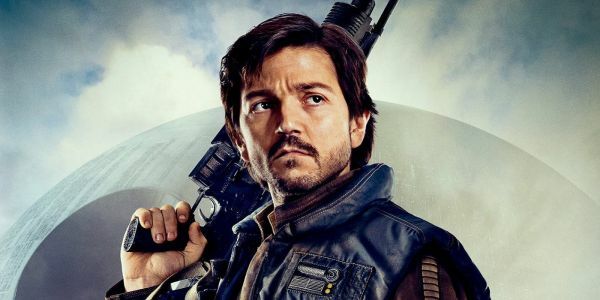 Disney+ has lined up Diego Luna to reprise his role as Cassian Andor for a new Star Wars series set before the events of Rogue One. 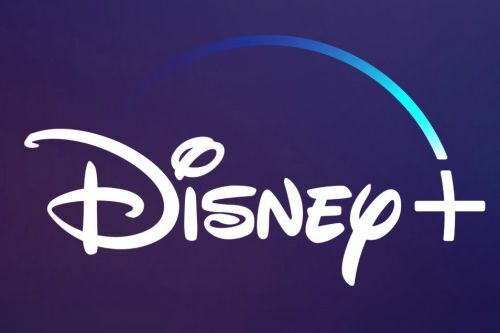 The Disney streaming service will make its splashy debut sometime in 2019, and now it has a new name: Disney+. 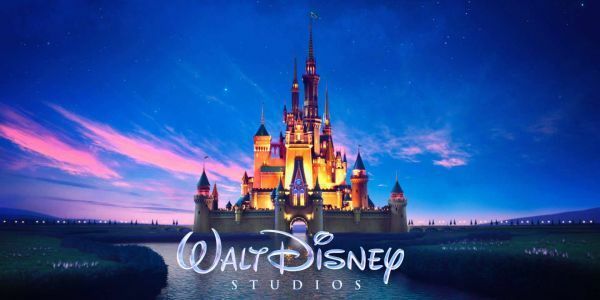 CEO Bob Iger had previously referred to it as “Disney Play,” but on an investor call earlier today, Iger revealed the official name of the streaming service which will be home to new Star Wars and Marvel content . 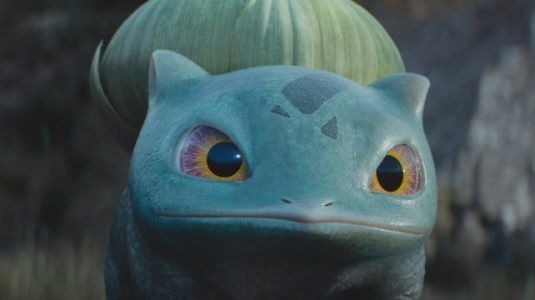 And since this is a major competitor to Netflix, Disney+ is attempting to separate itself from its rival in one major way. Read about it below. 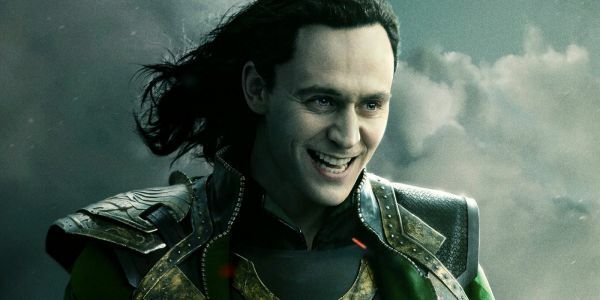 In addition to announcing a new Star Wars series, Disney Chairman and CEO Bob Iger has officially confirmed plans for a Loki series set in the Marvel Cinematic Universe that will star Tom Hiddleston. 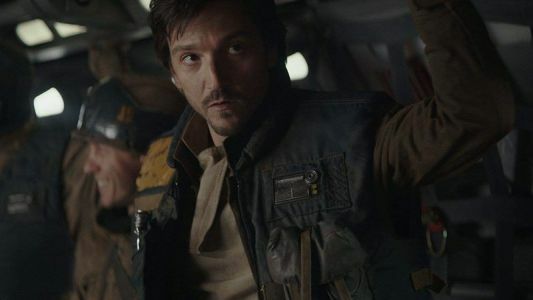 Move over, The Mandalorian - you're no longer the only live-action Star Wars show in Hollywood. Perhaps now he will finally be allowed to touch the Jabba. 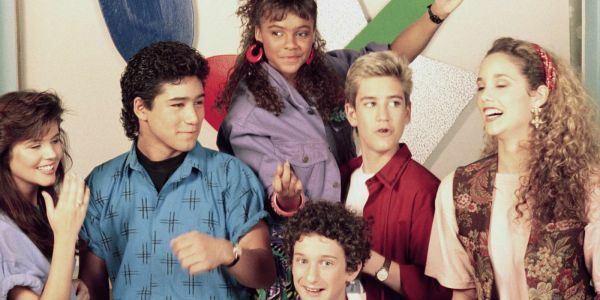 We've known for quite some time that Disney was planning its own dedicated streaming service. 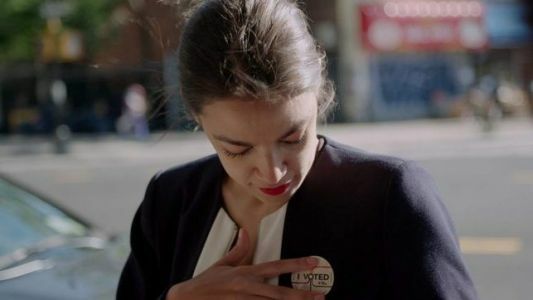 Now we finally know what to call it. 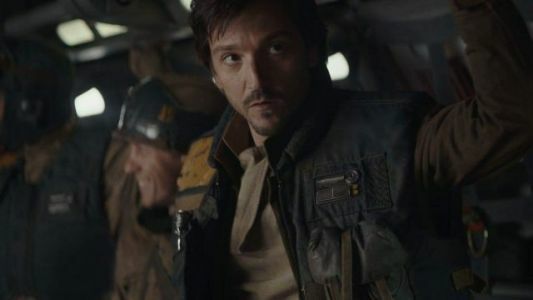 A new live-action Star Wars series is in the works, and it will take fans back to Rogue One with a returning star in the mix. 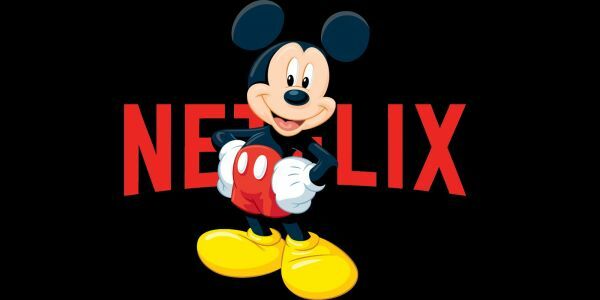 Also, did Disney just casually reveal the name of its upcoming streaming service?! 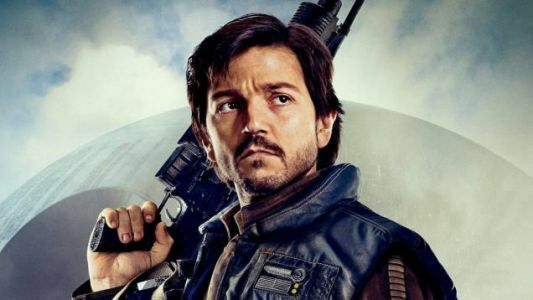 Lucasfilm and Disney's Bob Iger announced today that Diego Luna will be reprising his Rogue One: A Star Wars Story role of Cassian Andor in a new live-action series. 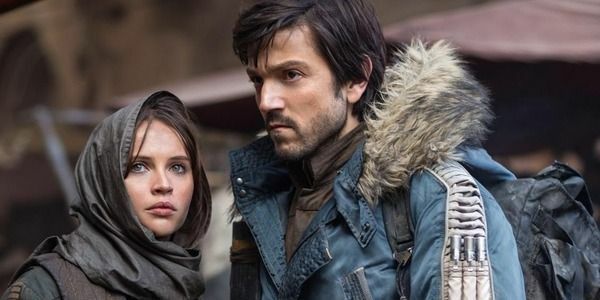 This will mark the second live-action Star Wars series for Disney+, the upcoming streaming service. 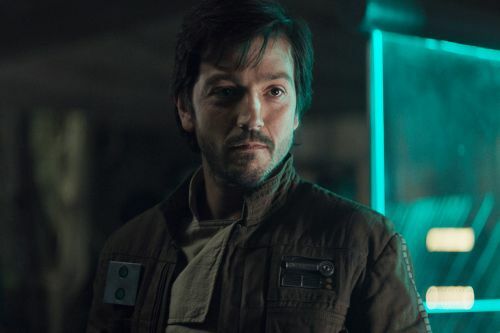 Disney is in development on a “Rogue One” series starring Diego Luna for its upcoming streaming service, the company announced on Thursday.